Flann Microwave has collaborated with the University of Exeter, UK, as part of a research project to develop the next generation of 5G mobile communications. Flann will be working with PhD researcher Julia De Pineda-Gutiérrez from the Department of Physics and Astronomy on a four-year project which aims to use metamaterials to revolutionize antenna design for point to point radio networks – such as mobile phone networks – with the aim of making these smaller, lighter and cheaper to manufacture and install. 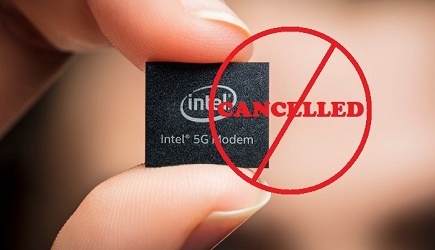 The research could overcome one of the key barriers in making the leap from 4G to 5G networks, which would require more regularly placed, highly directional microwave antennas to handle the increased data volumes and speeds involved. The project is the latest in a series of collaborations over many years between the company, based in Bodmin, Cornwall, and the University of Exeter, a relationship which has grown closer with the establishment of the £12 million EPSRC Centre for Doctoral Training in Metamaterials (XM2) at the university. Professor James Watts, Chief Executive of Flann Microwave, serves on the XM2 Oversight Board and was last year made an Honorary Associate Professor by the University. According to him, this is incredibly exciting work which has implications nationally and internationally in the development of next generation communications networks, which face a considerable challenge in moving from 4G to 5G, much more so than with the step up from 3G to 4G. Metamaterials involves materials being treated or engineered to give them special properties not normally found in nature. 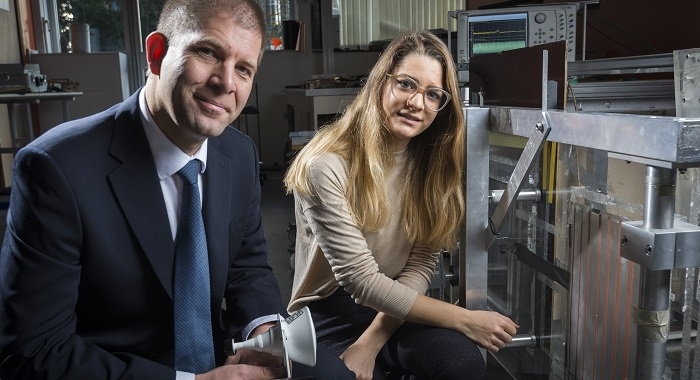 In the case of the research being carried out by Flann and Ms De Pineda-Gutiérrez, this involves developing surface structures and materials which can be used to manipulate radio waves to form the narrow beams needed for communication between mobile base stations. As demand grows for higher capacity mobile networks, this technology opens the prospect of subtly incorporating antennas into everyday features and structures, potentially avoiding the visual clutter associated with conventional antenna types. With a team of 60, based in Bodmin, Cornwall, Flann has grown over six decades to secure a global reputation and market leading position in the design and manufacture of precision microwave communications equipment, for example, to allow internet and mobile data to be carried between mobile phone masts or through satellite links. Its innovations have been pivotal in the development of mobile telephone networks, from the very inception of the technology through to the huge growth in mobile use over the last two decades and right up to its ongoing research into 5G.